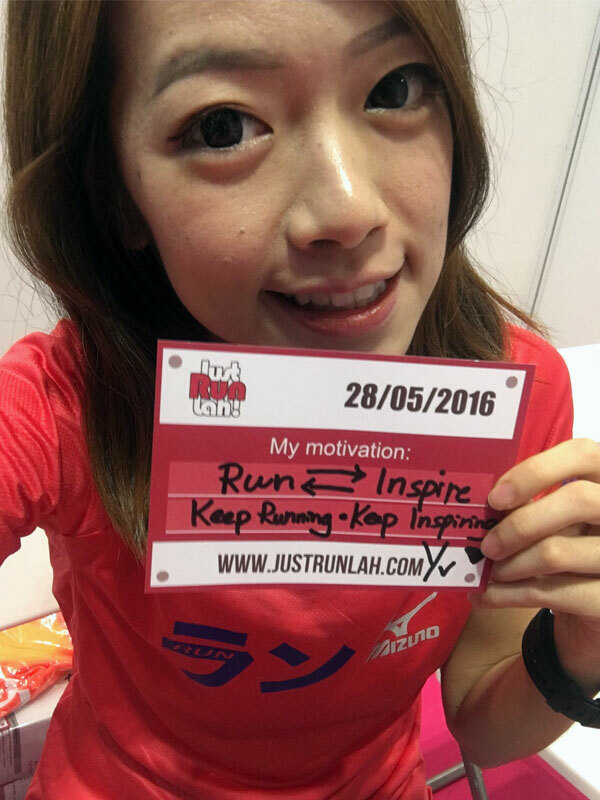 4 Reasons Not To Miss TPS Race 3 @ Bedok Reservoir | JustRunLah! 5 August – The Performance Series Race 3 @ Bedok Reservoir Is Coming! 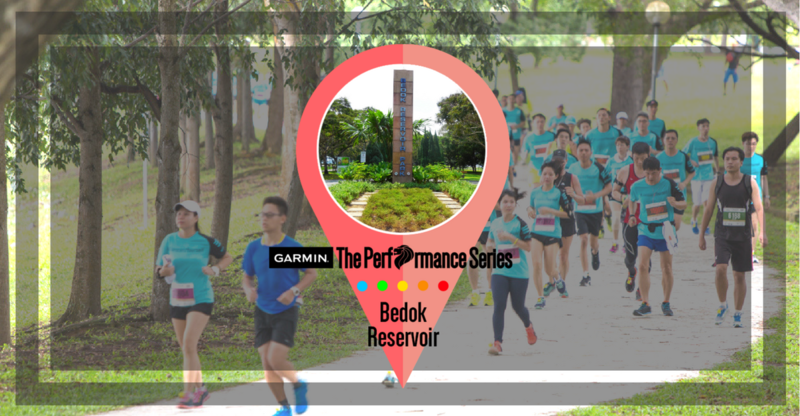 The Performance Series (TPS) heard your voice and we know runners love beautiful scenery, so TPS is bringing back Race 3 @ Bedok Reservoir this year! It is happening on 5 August 2018. Mark your calendar because u do not want to miss this again. Pick a 5 km or 10 km category. Either of that will be a totally different experience for you when you run around the traffic-free Bedok Reservoir with TPS. 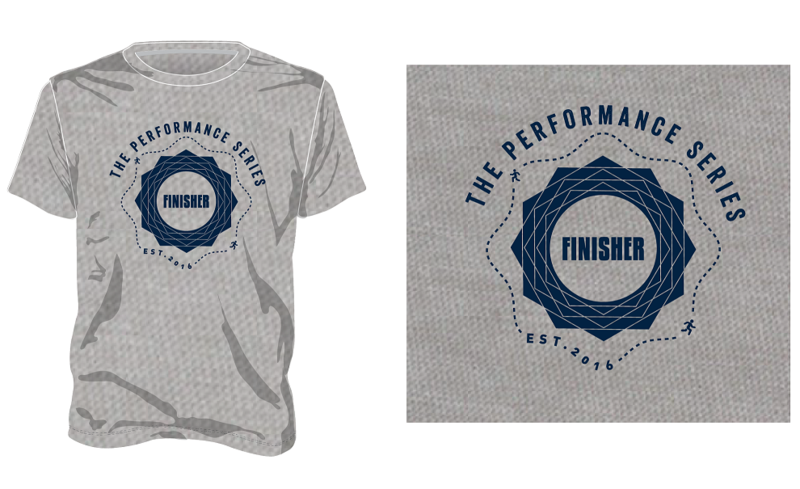 This is because you will have all the stunning, great view and share it with the running fellows. You will burn some calories and meanwhile experience a refreshing sense of tranquillity. Let’s achieve this — #TranscendYourself in both ways, mentally and physically. 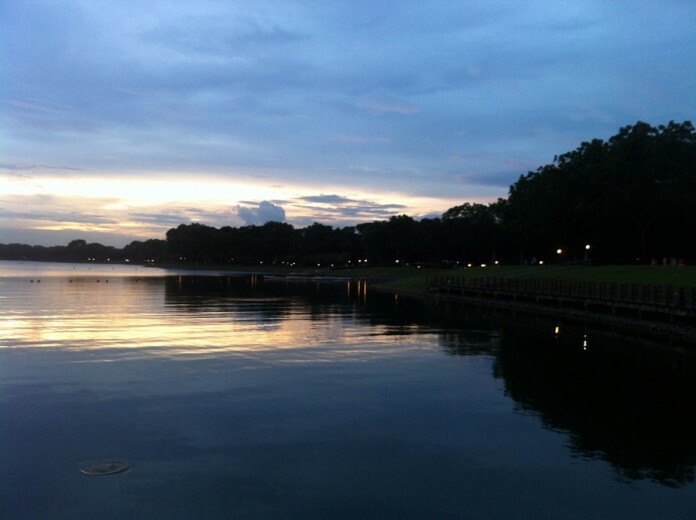 Besides the spectacular view of the reservoir, you will get to experience the mixed terrains when running in Bedok Reservoir with TPS. Circling Bedok Reservoir are several paths, some of which are paved, others are packed gravel, which makes Bedok Reservoir an enjoyable and interesting running circuit. Try it to feel it. 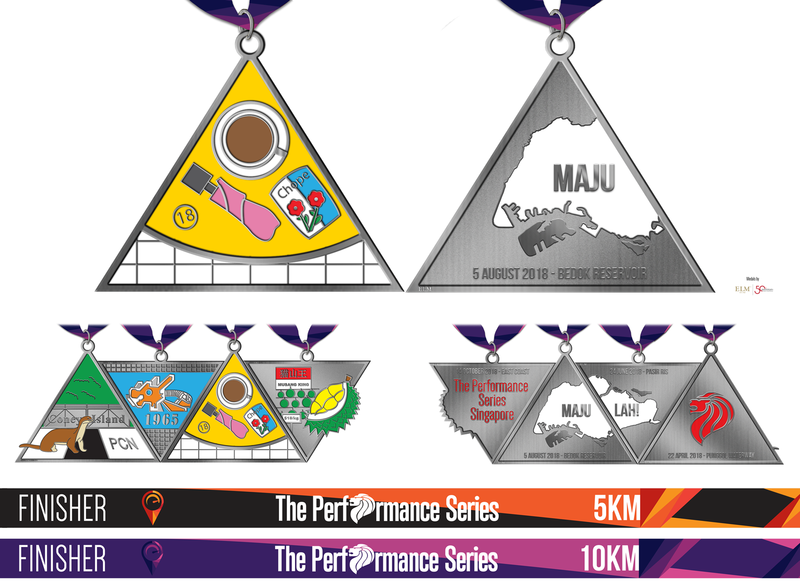 After your first medal (the otter) and second medal (the dragon playground), you will be excited to collecting your next Finisher Medal – the “Kopitiam” culture in Singapore! It is uniquely Singapore, It is our iconic, and it is LIMITED EDITION. Complete your collection before it becomes sold-out. After we made a start to “RUN” together with TPS, we began to “AIM” and set a target for ourselves, and what’s next? TPS wants you to be responsible for yourself and “TRAIN”. You are halfway through in the journey of #TranscendYourself. You do not just wish It to happen, you are able to make it happen. Wait no more! 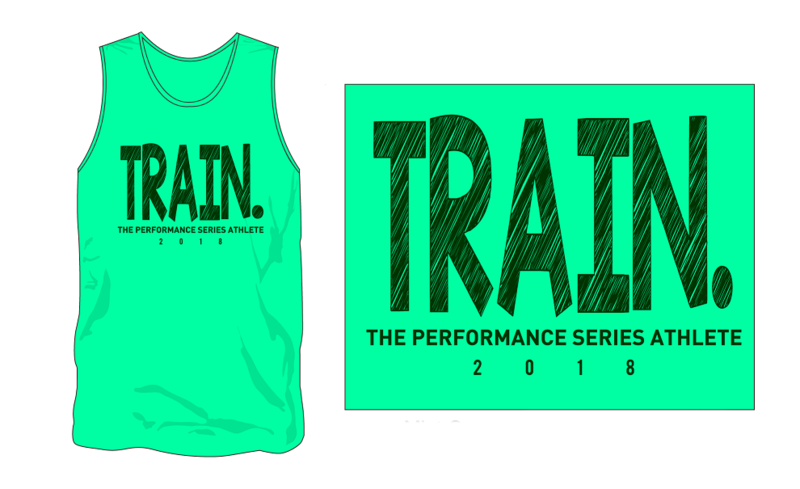 Sign up now, collect this exclusive “TRAIN” race singlet and start training hard with TPS fellows. TPS likes to give back to their supporters! Thanks to TPS Sponsors, there’s always a lucky draw for the participants to win grand prizes. You can find out the past contests here. In addition to that, TPS 2018 has launched a sharing contest and as long as you are the participants of TPS 2018, you stand a chance to share your #TranscendYourself Story. If you receive the most number of votes and inspired the most number of TPS Participants, you can be one of the Ambassador and walk away with $1000 cash! For more contest information, please click here to TPS official website.